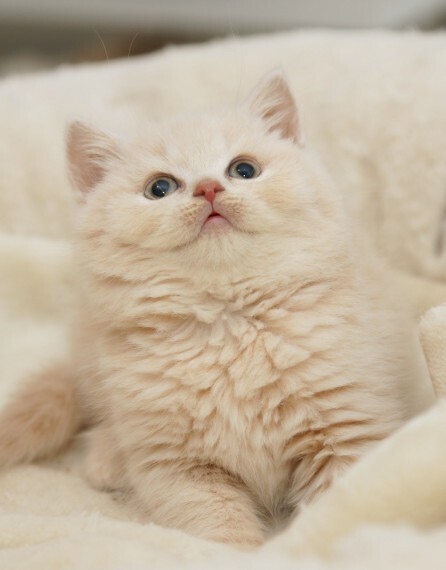 She is our beautiful BSH CREAM TICKED GIRL available. She has wonderful genes. Come from fantastic champions lines. Beautiful with the sweet and funny in one gaze. just waiting for your love and cuddle. We call her Ambrosia. her full name is Whiskyeyes Ambrosia. Mum and Dad can be seen. CHANGING HOME IS A BIG THING FOR EVERY CAT.KITTEN SO THEY NEED TIME TO SETTLE IN THEIR NEW HOME AND THEY NEED YOUR ATTENTION FOR THE FIRST FEW DAYS AS THEY CAN BE STRESSED AT THE BEGINNING. Wonderful personality. perfect for children and mature person. Our kittens are born in busy household with todler and dog. They are very well socialised. they have good start of life in every way. All kittens are Tica reg. come with copy of pedigree. vet checked. vaccinated. wormed. flead. litter trained. Genuine enquiries only. It is our top priority to ensure that the kittens go to permanent loving homes. Pet Price .NOT FOR BREEDING. . 750 Active registration . 950 A non refundable deposit of 250 will secure the kitten of your choice. They will be ready to new loving home in the end of November 2018 in age of minimum 13 weeks old. Holiday honoured. You can view your kitten regularly before he.she is ready to go or we send regular pics to you as they are growing. We are located in Wakefield. Lifetime of support if requested. For more details. about shipping or if you would like reserve the kitten pls email me or send me a msg if I will not answer the phone. Petting a cat is calming. can reduce your level of stress. your anxiety. helps protect against heart disease by lowering blood pressure and reducing the heart rate. British cats are so special. they are used for felinotherapy with children with autism. down syndrome or other disorders. All photos are taken by us.